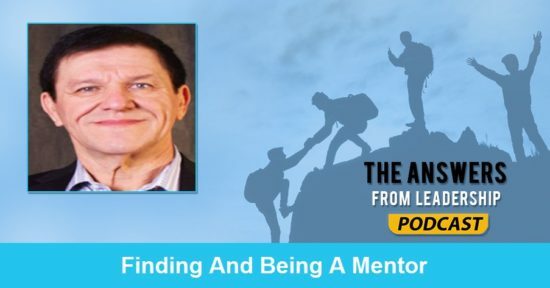 Today’s guest on The Answers From Leadership Podcast is Richard McLemore. He was the Canada BDC Regional Manager for Oracle. His specialties include coaching hiring/interviewing, revenue attainment, and career development. Can anybody with those traits become a mentor? How has a mentor helped you in the past? What is something a leader can do to encourage positive behavior changes in their teams? 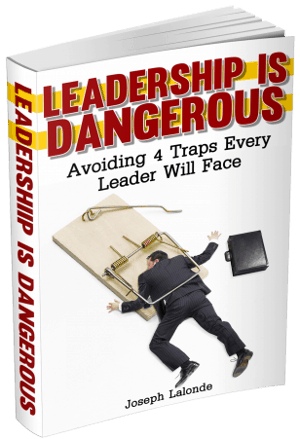 How do you gain the trust of those you’re leading or mentoring? What do you wish you would have known about leadership 30 years ago? What’s 1 or 2 books you’d recommend to help a young leader grow? Do you have anything else you’d like to share? If you enjoyed this episode of The Answers From Leadership Podcast, would you take a moment to leave a rating and review on iTunes? It will help the show gain more visibility and reach leaders who need the information shared in the show.